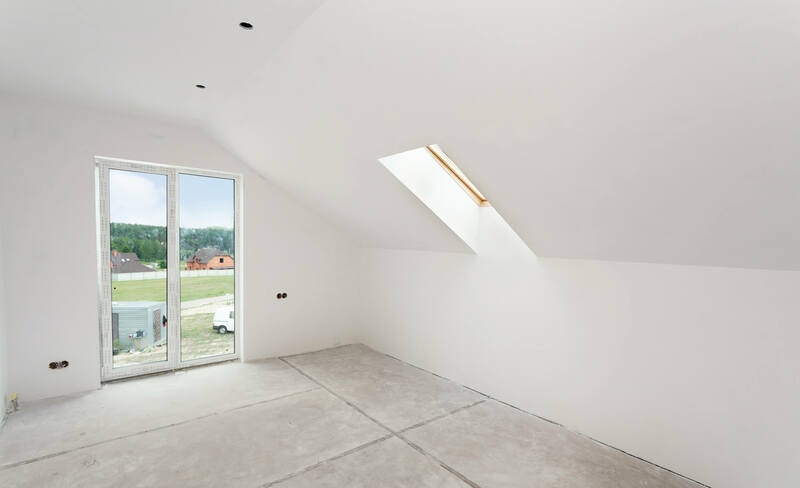 We are experienced and all internal plasterwork from skimming walls to straightening walls. From removing old large ceiling and replacing with new plasterboard ceilings. From blocking up fireplaces to opening up fireplaces and setting beads around it to tidy the appearance. We have over 17 years of experience, working in and around Glasgow. We have established a strong reputation and our plasterer’s work speaks for itself. We provide a fully skilled, competitively priced, clean and reliable service, committed to both residential and commercial clients. We pay particular attention to the fine details of our clients’ requests, resulting in quality well priced work and satisfied customers. All our work is guaranteed and we are fully insured. So if you need honest, reliable tradesmen, delivering services to the highest standards then please get in touch for a free quotation.